September 25, 2018 – Artem Sytnyk, the National Anti-Corruption Bureau of Ukraine Director, met students of the College of Europe (Republic of Poland). 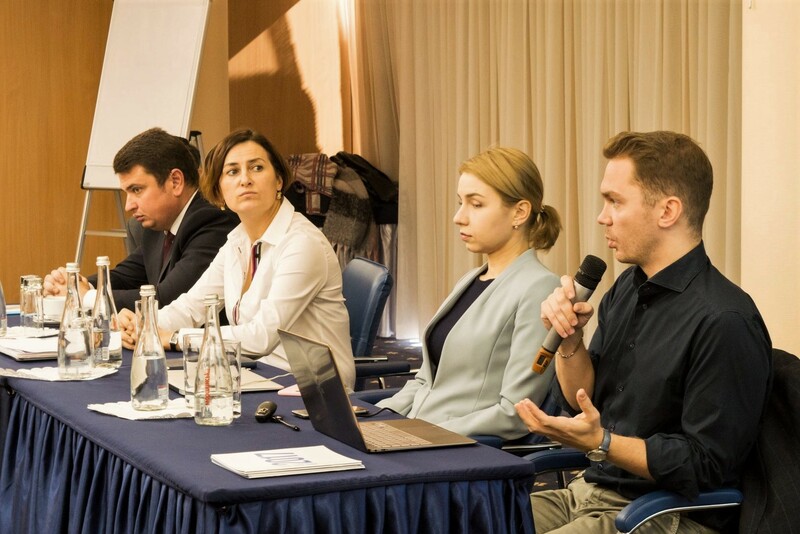 Young people learned about the realization of anticorruption reform in Ukraine and the expectations of Ukrainian society after the Revolution of Dignity. "NABU was created at the request of civil society after the Revolution of Dignity. Today, the Bureau has all the necessary units to conduct investigations on its own, without waiting for help from other law enforcement agencies. This makes us institutionally independent", said Artem Sytnyk. "However, almost immediately after we start our investigations, we faced a pressure. The reason of it is that the NABU Detectives conduct investigations as of top-officials that had never been conducted before. And this pressure increases with each of our new investigation". The NABU Director also emphasized that the main moderators of the positive changes in Ukraine are civil society and international partners. "The Rubicon point of the anti-corruption reform will become the creation of an independent anti-corruption court, which will hear the cases investigated by the NABU detectives. I am convinced that Ukraine must use this chance!" concluded Artem Sytnyk. For reference: College of Europe is an independent institution of postgraduate education in European Studies whose campuses are located in the student towns of Bruges (Kingdom of Belgium) and Natolin (Warsaw, Republic of Poland). More than 150 college students came to Ukraine with a study visit.